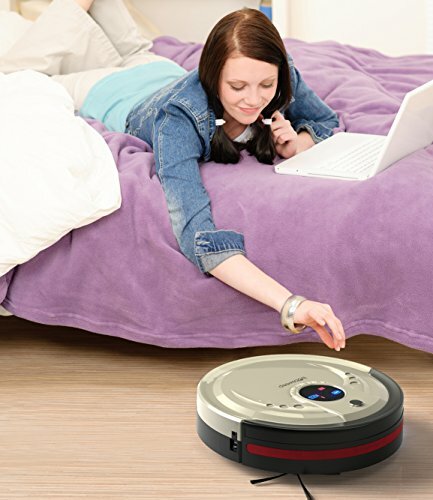 Life is clean when bObsweep Standard takes care of your floor chores. 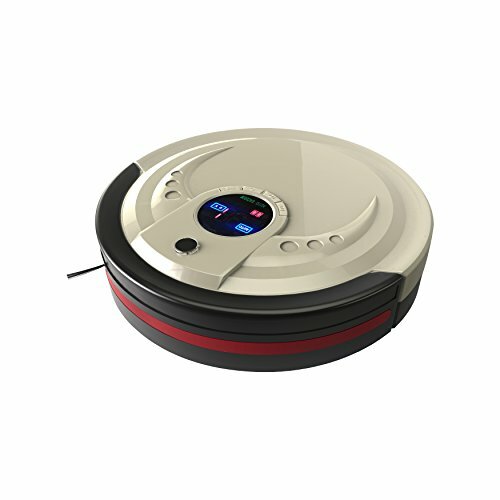 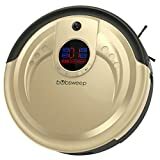 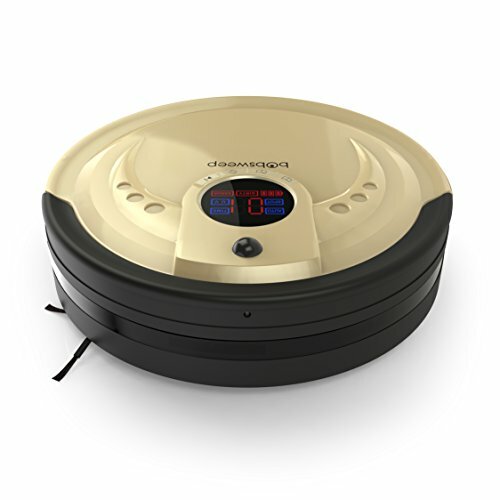 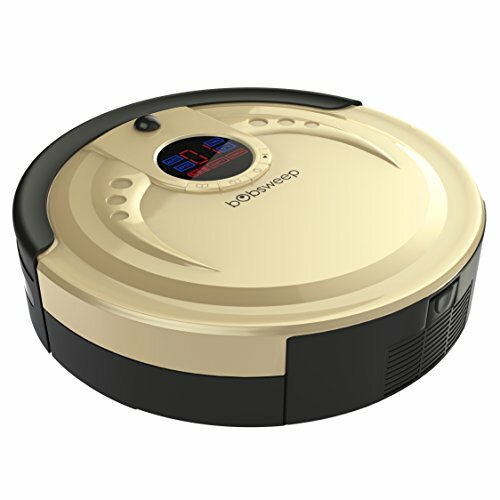 This multitalented robotic vacuum can sweep, vacuum, mop, and UV sterilize all at the same time. 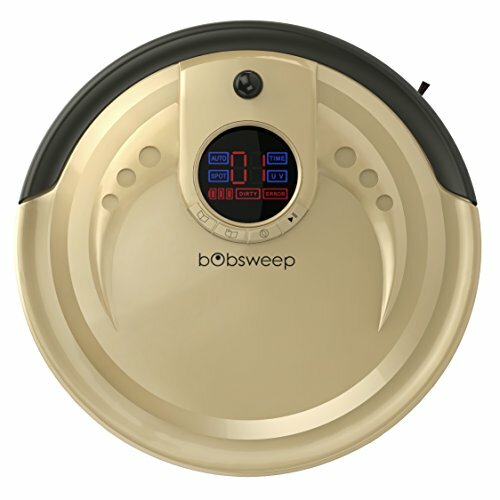 His 1-liter dustbin is the largest in the industry and features HEPA filtration to trap airborne particles such as mold and dust mites. 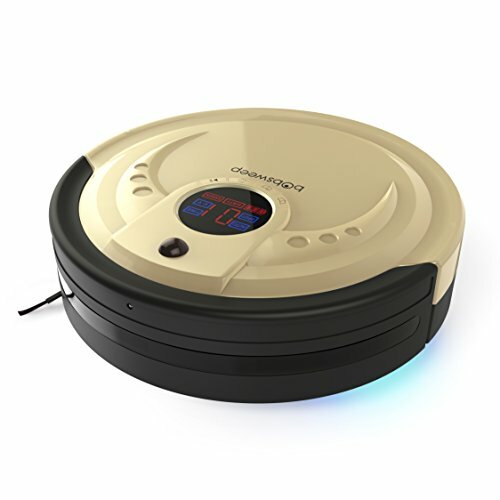 Just input a schedule on his display screen and he’ll get to work while you’re enjoying a picnic with your family. 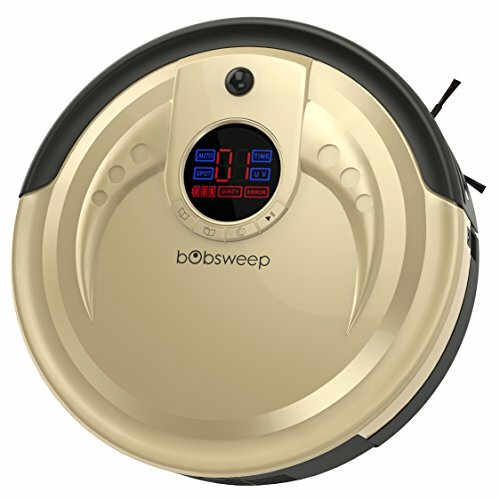 By the time you return, your floors will be whistling clean with Bob soundly sleeping at his charging station.